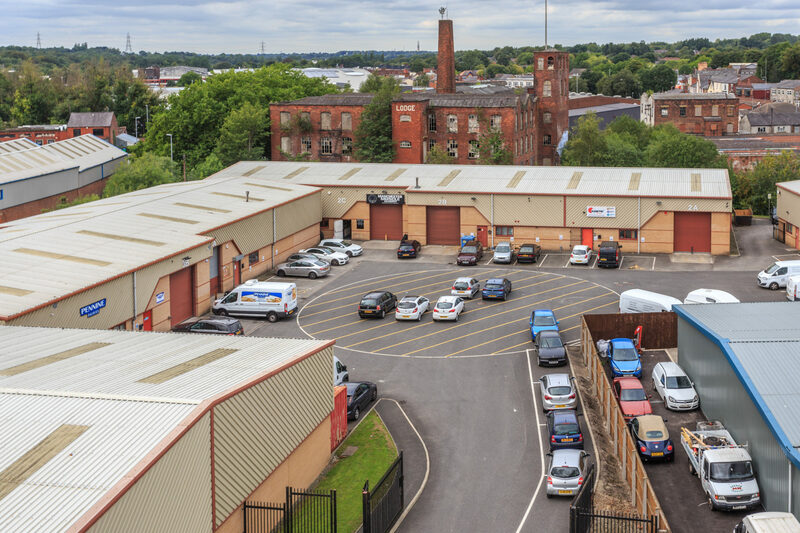 Our desire to be the UK’s leading manager of industrial property has grown apace with 22 properties just added to our portfolio. The properties are located all over the UK, from Horsham in the south to Darlington in the north, with a concentration in and around Liverpool. We are busy working on re-branding the estates and over the next few months we will be investing in a number of the locations installing our class-leading security, access and CCTV systems. We will also be offering our Smart Lease to all new and existing customers, meaning they can say goodbye to long legal documents and variable charges in favour of our quick, simple and fixed-price leases. All the new properties and available units are on our website here and please call us on 0800 1 22 3330 if you would like to know more.